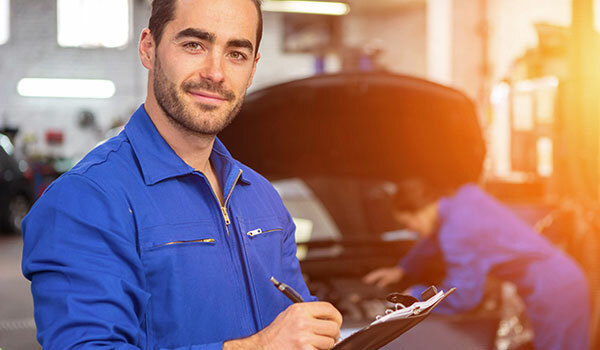 If you're wondering how often you should service your Nissan vehicle, Grubbs Nissan in Bedford, TX - near Dallas, Fort Worth, Arlington, and Irving - can help you out. Keeping your vehicle properly maintained is one of the easiest ways to prevent issues down the road. 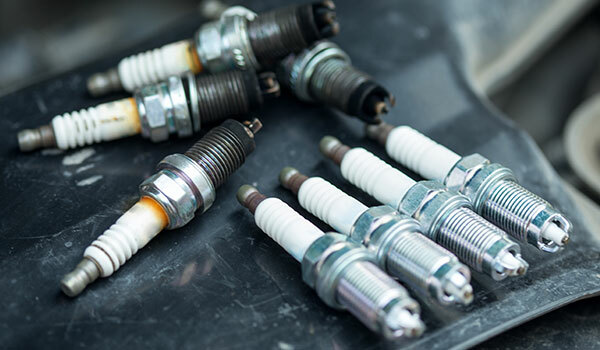 While it's always best to check your owner's manual for the exact recommended intervals for routine maintenance, we've provided a general guide for service intervals below. This point will probably be the first major service for your vehicle. Expect an oil and filter change as well as a possible air filter change for the cabin, along with tire rotation and brake inspection. 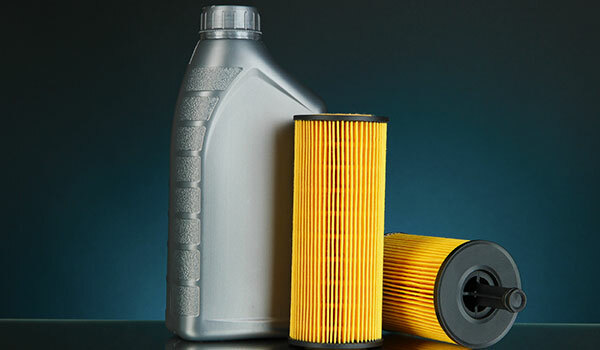 In addition to a repeat of the services performed in the 15,000-mile service, your vehicle will probably also need a transmission fluid change to make sure you don't experience shifting issues from dirty transmission fluid. Our technicians will also perform an inspection of the brakes and driveshaft. At this point, the vehicle is likely five to seven years old and will probably need a new battery and spark plugs. 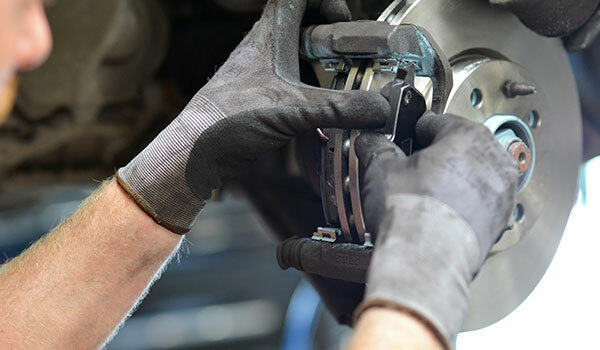 More involved brake service is also a possibility depending on the wear of the brake pads and rotors. You'll probably need the coolant changed as well to prevent overheating. Many drivers experience belt damage and steering problems at this stage, so replacement of the timing and serpentine belts are recommended. For steering, having the steering fluid changed can prevent issues there, and all hoses should be inspected and changed if needed. Feel free to contact the Grubbs Nissan Service Center with any questions regarding your Nissan model's service schedule! Click the images below for additional information!